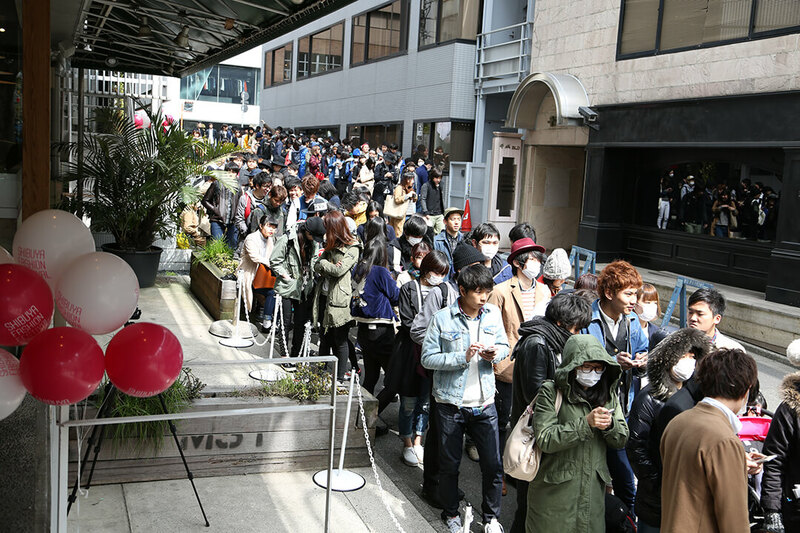 The streets of Harajuku and Shibuya are gearing up for SHIBUYA FASHION FESTIVAL.15 which is set to roll out the carpet on March 23, 2019. This year’s festival sees the return of the Fashion Compensation. On the day of the festival you need to be on the lookout for balloons strung up at select shops around town. If you take a picture of them and post it onto social media then you will be entered for a chance to receive ¥5,000 to spend at select stores. This compensation is valid until March 24 the following day. Full details on taking part can be found in the Information section below. A professional photographer is also participating in the event. They will take to the streets of Shibuya and Harajuku to shoot photos of stylish people walking around. The photos taken will be handed to those they are taken of and will be used in a future photo snap book. Don your favourite fashion and maybe you’ll be a model for the book too. Around 150 stores in the area will also join in for the festival. Various events will be carried out from workshops to yoga and more. Stroll around and see what’s going on. Applications are also now taking place for 105 people who want to become models for this year’s festival. 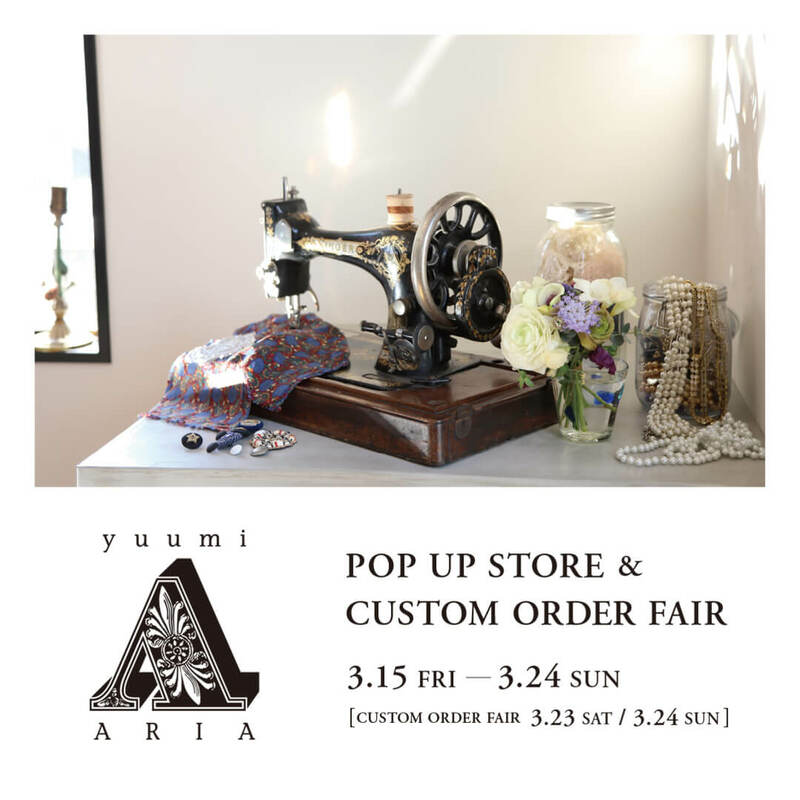 Details can be found here in Japanese. Models will have professional photographs taken of them as well as receive compensation. 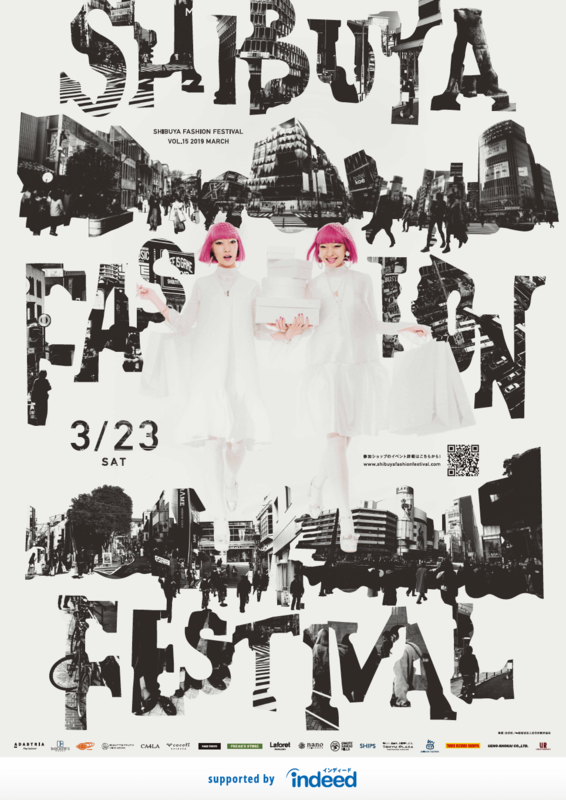 Take part in this year’s SHIBUYA FASHION FESTIVAL for a day of fashion and fun. ③Show your post to the staff at the designated location above (Kitaya Park) to enter a chance to win compensation. *Participation details subject to change. *Participation will cease once all compensation has been given out. *Compensation can be used at select stores only.